The learning process of children today varies greatly to that of their parents; they rely heavily on technology, access more information than ever before and clock up longer hours of homework. As a result, the products and services children need for back to school success have also changed – and can be a considerable investment for the unprepared. 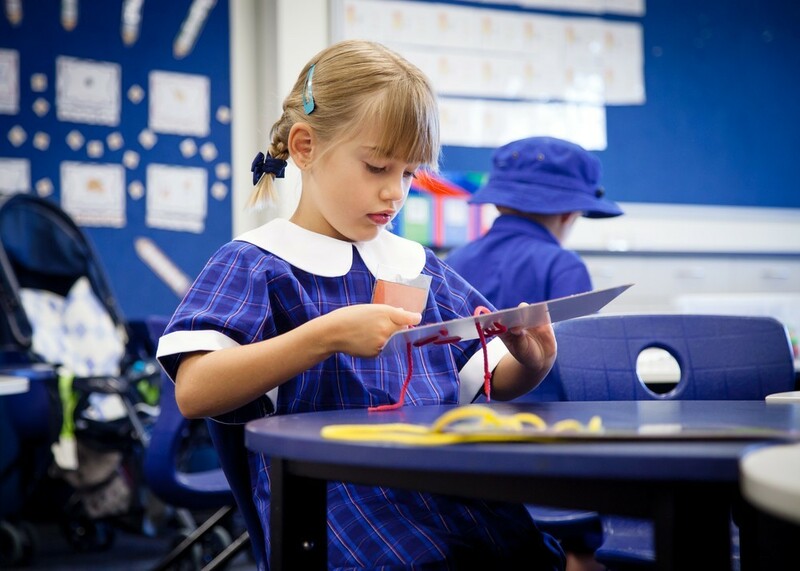 Whether they’re just starting their school journey or finishing it off, ensure children return to class equipped with everything they need for their growing mind to excel. Familiarise children with their routine. Kids today have much busier schedules which can be quite overwhelming for them, and the parents that need to get them from A to B. To help prepare them for the term ahead, get crafty and create a colourful wall calendar with their weekly activities and important dates. It’s a fun school holiday project and will help create a routine, but also excitement for special occasions they need to remember. Either with contact or book covers to reduce having to replace them before the end of the school year. This is another opportunity to inspire creativity by inviting children to curate their own designs. Especially on technology given the level of investment needed. Check your school’s requirements carefully and make sure the correct hardware and software needed for their curriculum is purchased. Everyone has preferences when it comes to purchasing stationery and it’s no different with children. Including your child in the buying process will help empower them to take better care of their belongings and hopefully be motivated to use them for their learning. The challenge is to strike a balance between product preference and budget. This will avoid the risk of your child growing out of their next-season clothes too early. Mentally as well as physically during the Christmas break. Six weeks away from the routine of school is a long time for kids – they can find it difficult to return to a structured day. To combat this, Officeworks will be releasing a free and fun cognitive learning app in early January. It helps reintroduce the concept of concentration in primary and secondary school children and is downloadable on iOS and android. Iron-on or stick-on name tags can save a fortune over the course of a school year. They help children keep track of their belongings and parents avoid the replacement costs. Put a message on the school noticeboard or send a group email/SMS to other mums as a way to source cost-effective sports, music and other extracurricular equipment that another student may no longer need. Getting the kids back into the school routine can often be hindered by bad sleeping patterns over the holidays. To help with this process, switch the screens off an hour before bed and instead encourage a wind down activity, such as scrapbooking or reading. This will help them wind down.